Have you ever wondered who is really running the affairs around the World? This is a documentary about who really controls America. Everything history doesn’t tell us about the real leaders of America is presented in this must see documentary. What is the last true American value? Buying things! This is how consumption helped shape the world we live in today, and the people who thought the plan through. The new world order is not a conspiracy, it has started and it is real! In this anonymous documentary about the new world order secret illuminati elite, you will find out about their satanic rituals, secret society locations, and new world order habbits. 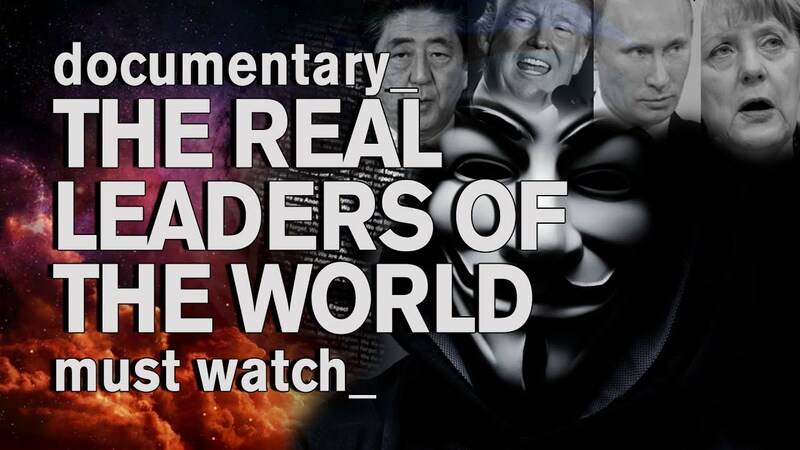 Enjoy this anonymous documentary about the new world order and the secret satanic elite.